The popularity of coaching in universities is evident from the number of institutions procuring external coaches and some are ‘growing’ their own. Other universities have aspirations to develop a coaching culture and a number are already well on the journey. But do we know how coaching is actually valued in HE? And how do we know if it actually makes any difference? During this session we will take a brief look at the findings in the LFHE funded Stimulus Paper: Exploring the Impact of Coaching in HE. We will then use the six provocations in the paper to promote some lively and healthy group debate on the way that coaching is, or could, be valued and evaluated. 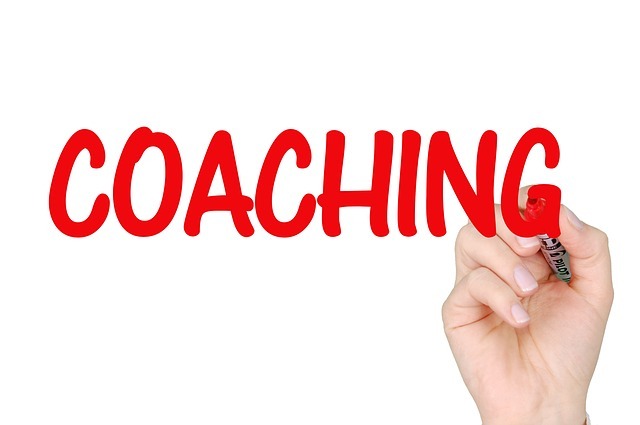 Firstly to draw attention to the LFHE (now Advance HE) Stimulus Paper: Exploring the Impact of Coaching in HE and to highlight some key findings from a survey of universities and institutional case studies that set out how they use, value and evaluate coaching. Colleen Harding is Head of Organisational Development at Bournemouth University and is currently focusing on embedding a culture of Leadership, Talent, Succession and Performance across the organisation. Over twenty years in Higher Education was preceded by thirteen years with Marks and Spencer, together with two years in the charity sector and as a freelance consultant. This experience has prompted a lifelong interest in the importance of effective relationships between individual and organisation, and has included a doctoral study on academic and organisational alignment. Colleen has a particular interest in coaching and mentoring and is Assistant Editor of the International Journal of Evidence Based Coaching and Mentoring. Meriel Box is responsible for delivery of People and OD strategic initiatives at Liverpool John Moores University. She is a Fellow of the LFHE and SDF, Regional Co-ordinator and LFHE Assistant Director, Membership for the North West HEIs.